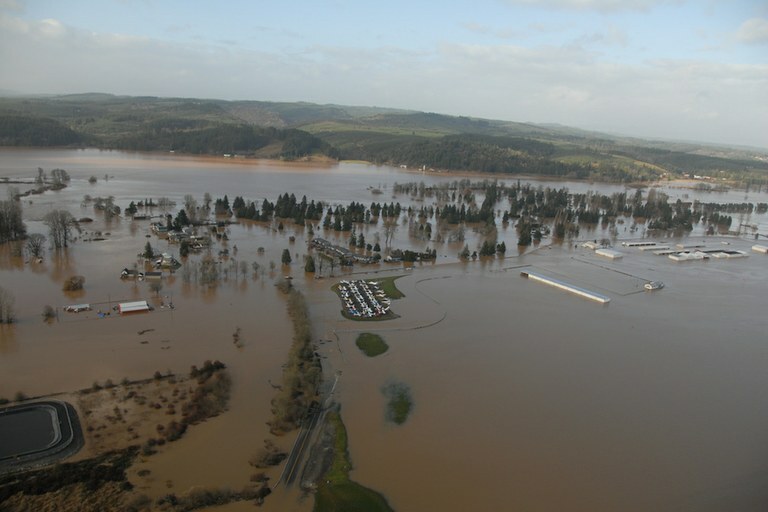 Lewis County, Washington, experienced flooding of farmland, highways and houses in 2007. Of course, FEMA tries to accurately communicate flood risks, and its maps, which are tied to the National Flood Insurance Program’s rates, have saved the country money. But since climate scientists predict sea levels will likely rise 1 to 3.2 feet this century — with the higher part of that range coming from emitting greenhouse gases in a “business-as-usual” scenario — the maps need to address that. But even in a scenario in which the government agency wants to take climate change as seriously as it should, the maps are hard to adjust. Like the census, it takes time and billions of dollars with each update. And a FEMA official who responded to my request for comment said that after Harvey, its focus is on recovery, rather than mapping. Unfortunately, we have neither the ability nor the political will to update the maps in a reasonable fashion. Far from providing the additional funds the organization would need to rethink its zoning recommendations, President Donald Trump proposed cutting the organization’s budget by $190 million in his (largely meaningless, except in messaging) budget. His budget would also drop local communities’, states’ and tribes’ grant funding for disaster mitigation, which would be used to help prepare for the next hurricane. And while Congress rejected Trump’s dramatic budget, it hasn’t contributed extra funding either. But the agency has yet to act on those recommendations. Currently, New York City is the only place in the country that takes climate change into account when mapping flood zones, following a special program adopted after Hurricane Sandy. If FEMA doesn’t find the funds and political will to reform its flood mapping system, it won’t stop the flooding. We’ll just continue to be underprepared, inundated, and overwhelmed.